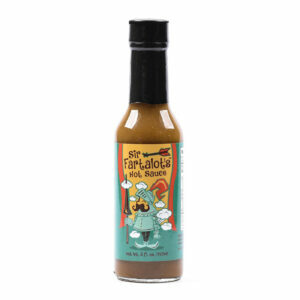 On this page you will find some discounted Hot Sauces. 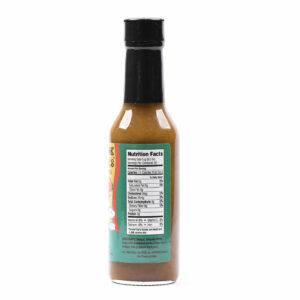 When hot sauces are displayed in this page it doesn’t mean they are almost expiring. All hot sauces have a an expiration date that lay at least three months ahead.